Apologetics --Not Just for Men! Apologetics...for Women?! Yes, and we didn't need an "Equal Rights Amendment" to accomplish this feat. 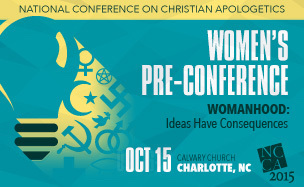 In October I had the marvelous opportunity to speak at the Women's Pre-Conference to the National Conference on Christian Apologetics on the topic of "Women, Human Rights, and Christianity." Many brilliant women showed up to speak, learn, and, yes, have fellowship. Christian apologetics is NOT about arguing. It is simply giving answers to questions, explaining the hope that you have found in your faith. Christianity is an intelligent faith. Our faith is not a fairy tale. 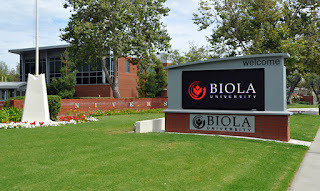 I'm delighted to announce I enrolled at Biola University in the Masters of Arts in Christian Apologetics program. Never stop learning. Never stop growing. 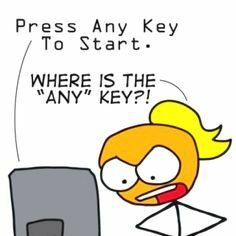 Never stop asking questions. Never stop searching for answers. Never stop helping others. Never stop growing in faith. Never stop loving. Never, never forget how much God loves you. There is a common language among both believers and non-believers, and that language is Human Rights. Something stirs deeply in us when we watch the news or read headlines about public beheadings, girls taken captive in sexual slavery, or other horrible events. We know deep in our hearts that these things are WRONG. But why? 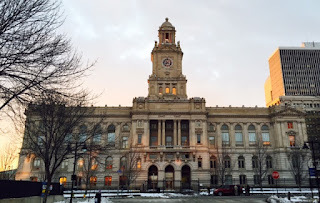 Why do we care about Human Rights? What gives human beings value and dignity? Interestingly, today Human Rights advocates influenced by post-modern, atheistic, philosophical teaching have no explanation for "why" Human Right are important. Many such scholars have publicly abandoned the conversation. 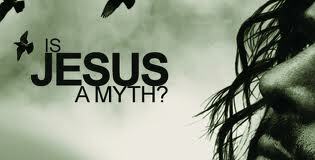 But Christianity is the only worldview that can make sense of this "Why" question. What gives human beings value and dignity is that we were created by God in His image because He loves us.